I am often asked why painters wear white or more specifically white pants. White is the uniform of the professional painter and there are many theories why this is the case. 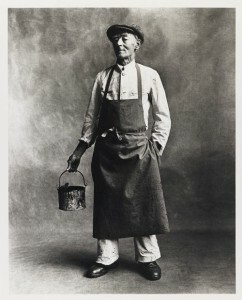 Many trades in the past and today have a standard color or uniform associated with them. The Brown Uniform of UPS. 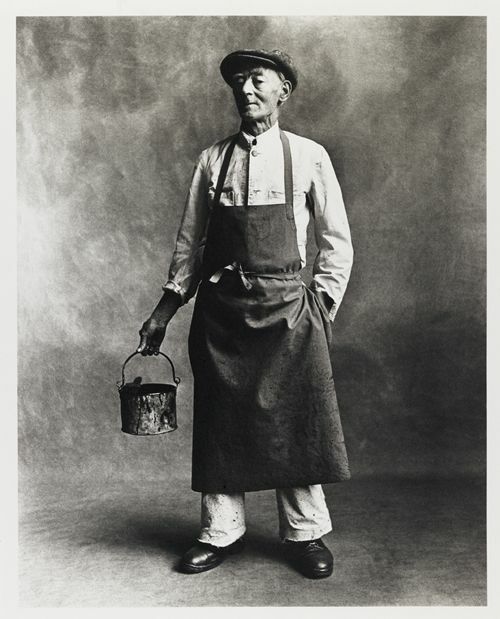 A painter wearing white was actually a pretty good choice many years ago. Painters were around traditionally white products like plaster and spackle. White lead powder was mixed with paint paste to make paint. The mixing process produced large amounts of white dust. Whitewashed houses and fences were common. The first documented use of white pants as work dress comes from the early 1700’s. The most popular fabric for sails through the mid-nineteenth century was finely woven linen made from flax. *** Light weight and very strong it made for great work clothes. It is believed that in the 17th and 18th century painters made their pants from the same strong canvas material. 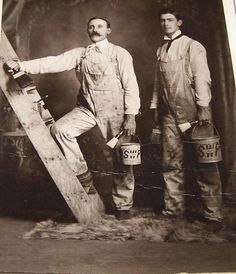 In the 20th century as there was a push for organized labor unions the union painters began wearing white pants with a white shirt and black tie. This was a sign of solidarity to set themselves apart from the non-union colors of the blue and white painters. The white pants we wear on the job leaves little doubt as to who we are and what we are there to do. On any job-site big or small everyone can always pick out the professional painter. Wearing “whites” says a lot about your level of professionalism and customer service. How we look when we arrive on the job-site matters to consumers who take note of our appearance and conduct from the minute we arrive at their home or business. Wearing white is a tradition we continue at The Painting Company.